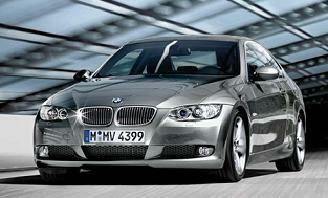 Smart Lease UK have some of the cheapest BMW 520d SE cheap leasing offers throughout the UK. *PRICES INCLUDE ALL SERVICING & TYRES. BMW is a luxury car company with a history stretching back almost 100 years. A well-established brand, BMW is famed for its design and innovation and with a large range of cars from the compact BMW 1 Series, X5 to the BMW Z4 roadster convertible, we can help you to find the perfect BMW for your needs. 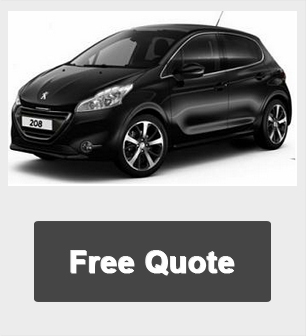 Click on request a quote to get a price today. Compare our competitive BMW prices for business contract hire and personal car leasing across the entire range. You can access hundreds of BMW models and find the best prices in the UK. Get a Bmw 3 Series Leasing Quote by clicking on the 'Request A Quote' button or alternatively request a quote below for more information about the Lease Contract. See how much Smart Lease can save you on your next BMW. All BMW 320d M-Sport car offers are based on Car Leasing, With 3 or 6 months down followed by 36 / 47 Payments. Business contract hire deals exclude VAT / Personal leasing offers include VAT. Alternative BMW models, mileages and leasing profiles available on request.